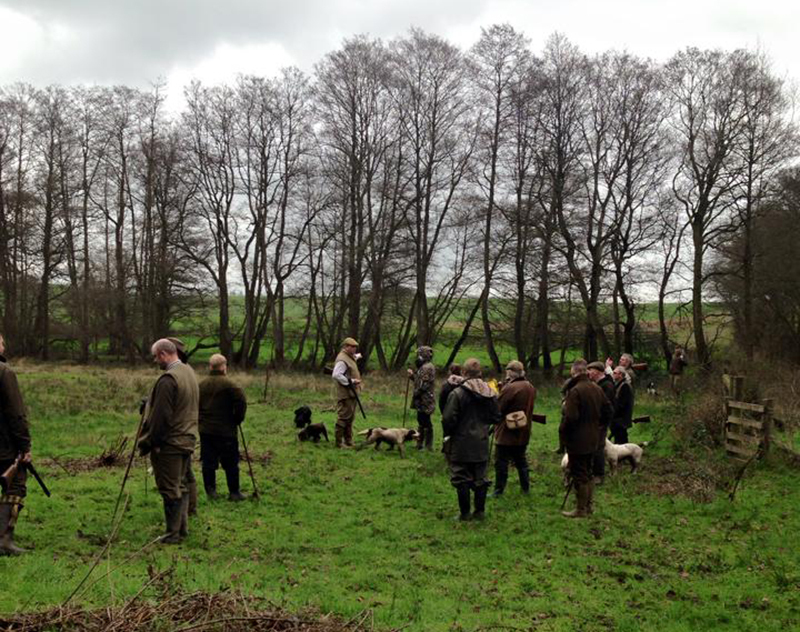 Brilliant Beaters' Day At Wolseley Park Shooting Estate. 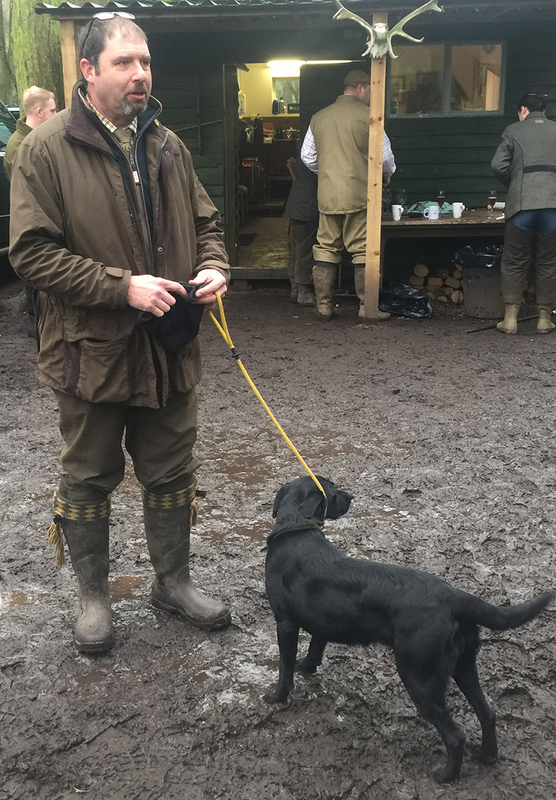 After months of scrambling through trees, bushes and hedgerow, wading through mud and ice cold puddles and attempting to control their dogs at every turn, it was finally time for the beaters’ to take centre stage at Wolseley Park in Staffordshire. The forecast – cold, wet and windy. 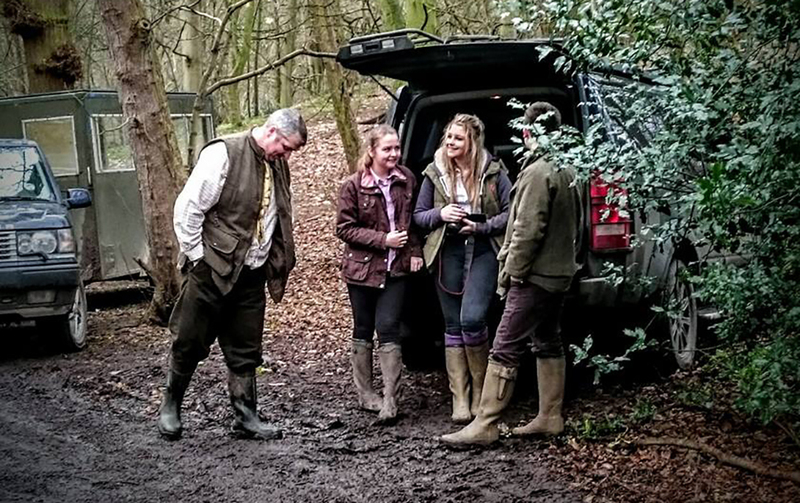 However, spirits were high, conversation was flowing and everyone was anticipating a successful day of shooting. Calm before the storm. 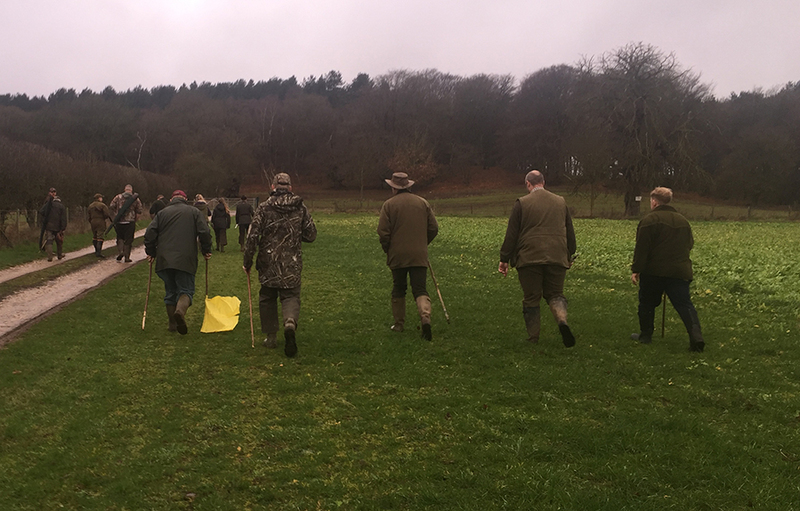 With the meet and greet over and everyone introduced it was time for everyone to put on their wellies, rain coats and pick up their beating instruments of choice. 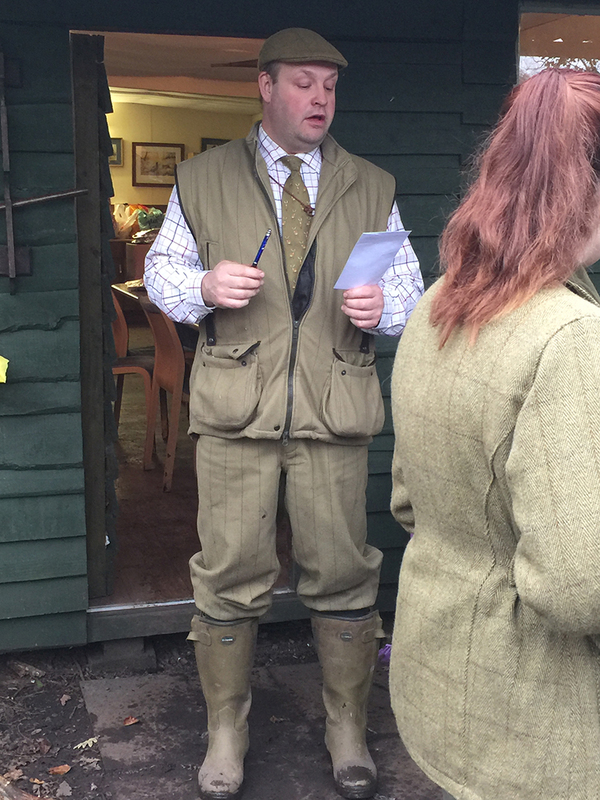 Wolseley’s Gamekeeper Steve Wild welcomes everyone to his shoot in the only way Steve knows how; Loud, proud and full of enthusiasm. Taking to the fields; once split into teams everyone heads to the first drive with a spring in the step. 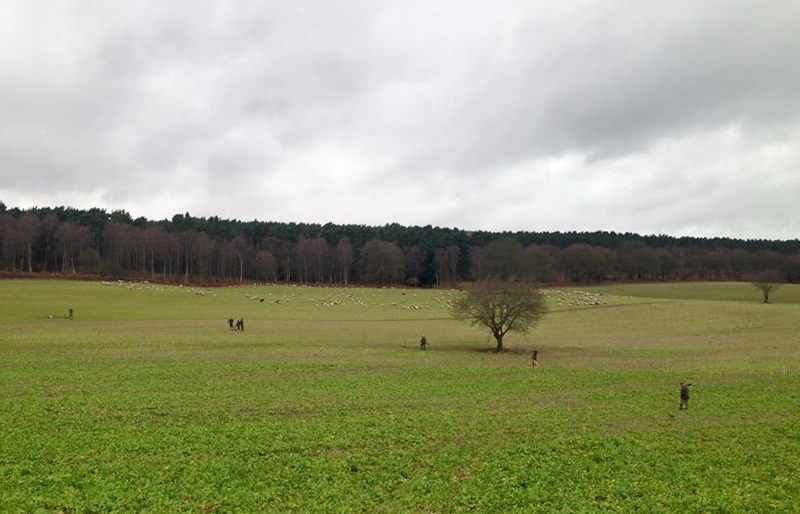 Wolseley Shoot offers some magnificent photo opportunity of the surrounding scenery. The beating line, everyone gets into position. Some guns hold back, ready for the odd stray pheasant. “Keep to the left, and avoid going to the right at all costs.” Wise words from Paul Hodson as Wolseley’s flooded brook is no place for the faint hearted. 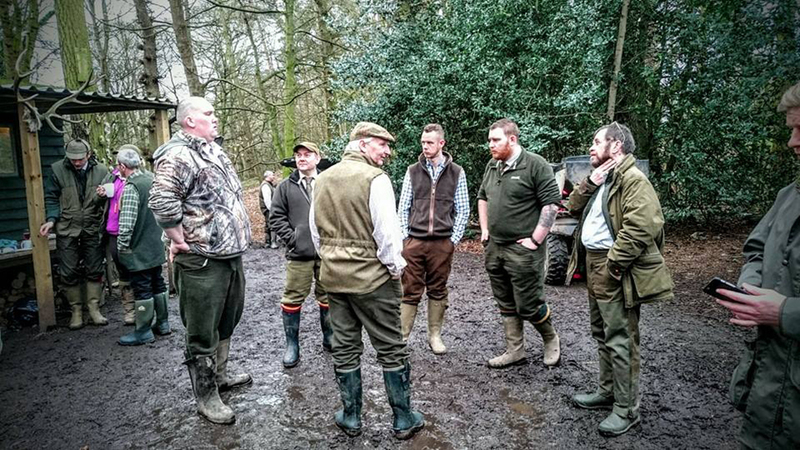 Conspiring against Ian Harford – Gamekeeper Steve Wild informs Ian he’s to keep to the right and tackle the flooded marsh head on. The Guns line up, ready to take aim. 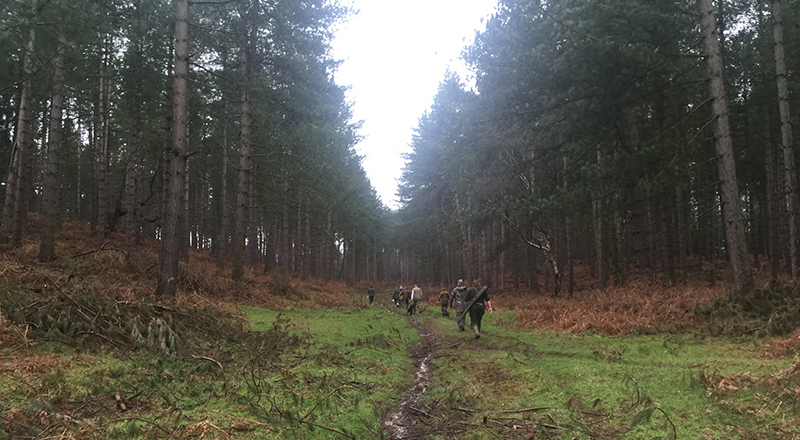 Shot count for the day: Pheasant – 140 | Partridge – 2 | Duck – 6 | Various – 4 | Total = 152. There’s always enough time for a quick photo when Ian Harford and Keith Watson are around. 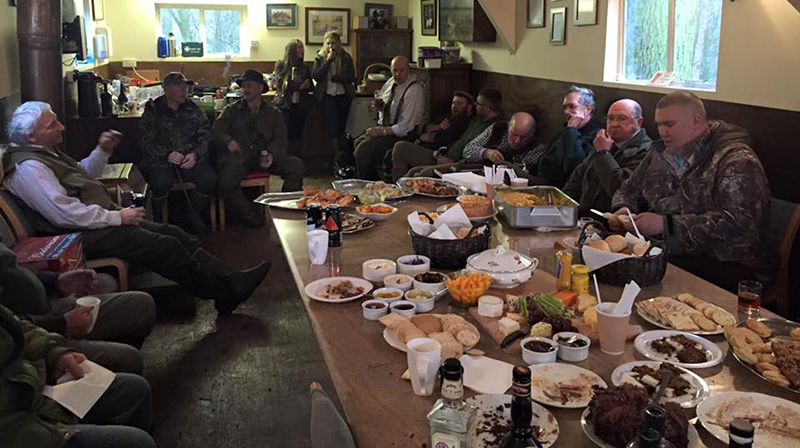 “Well what can I say fantastic ground, people and food all go to make a memorable day and of course the quality of the birds outstanding would be an understatement for sure. 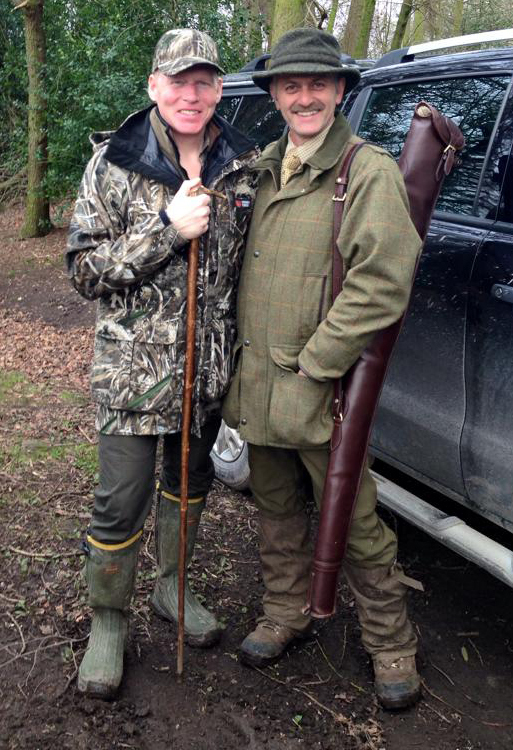 My highlight of the day would be a partridge taken on the second drive of the day. Or being in the pound seat on the first drive. 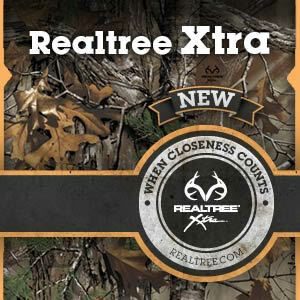 A great day that I was luck to be apart of I thank you all.” – Keith Watson. “The day went exceptional! 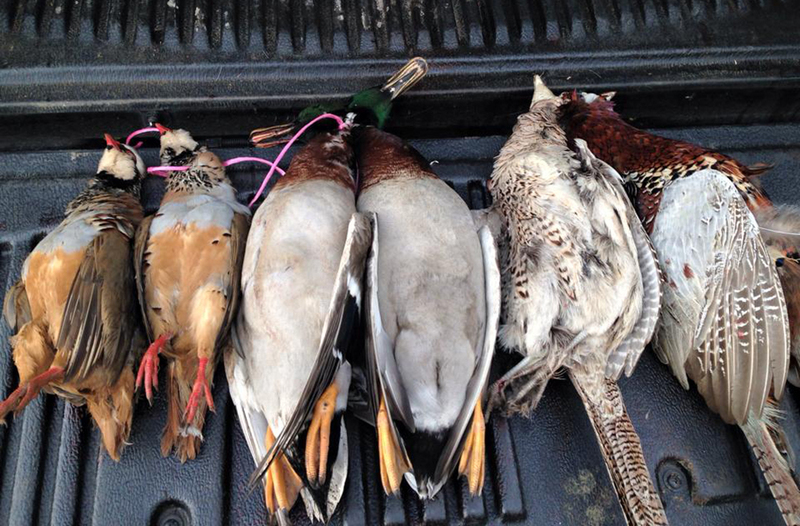 The generosity of Steve Wild the keeper for giving us such fantasticly delivered birds. The friendships banter of all the guys who have worked tirelessly through the season. Big thank you to the guns who turned out to beat and for there kind generosity! 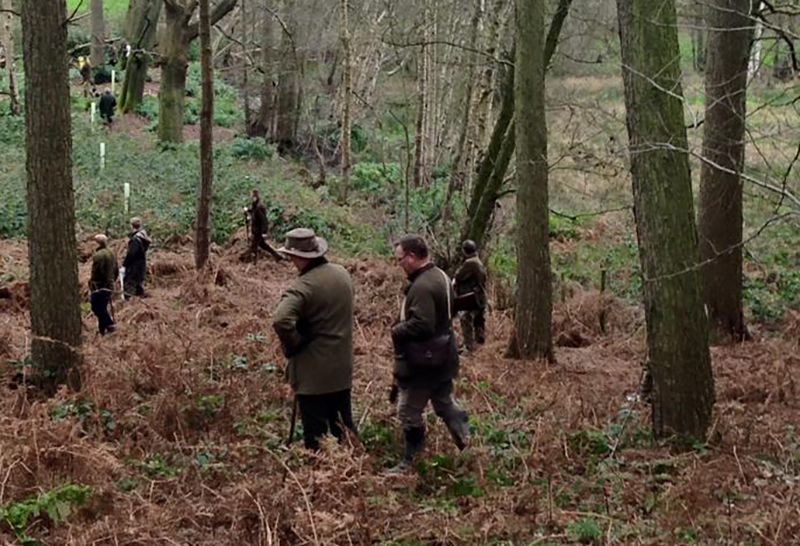 A throughly enjoyable day for all involved on one of the friendliest and best shoots in the country!” – Paul Hodson. Everyone reflects on what has been an incredible Beaters’ day. With good food, drink and conversation.